Chalet La Marsa ranks among the 15 serviced chalets in Val-d’Isère. 6 Diners inspired from Savoyard gastronomy based on the best local products. 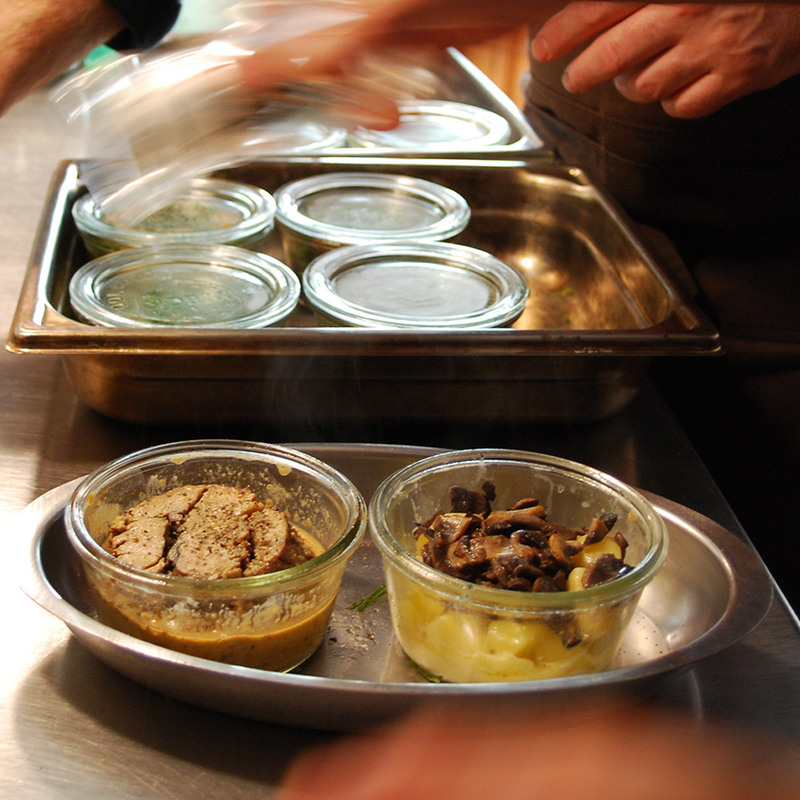 3 of them are prepared by Chef Benoît Vidal in Michelin-starred restaurant Le bistrot gourmand, served at the table of the chalet. With half-board formula, 1 dinner is free in order to do your own meal, to go to the restaurant or to host a Cook at the chalet for a special occasion. 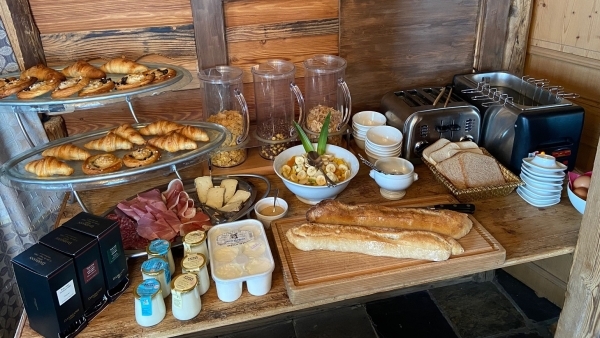 * : Tea Damman Frères, baked goods and baguette from Maison Chevallot (renowned pastry Chef), cheese & dairy products from Ferme de l’Adroit, Alain Milliat marmelade, Charcuterie, Farm fresh eggs, etc.